Each neighborhood in Nashville is unique in its own way. Find the one that’s perfect for you! An older community, South Nashville still has a bit of historical charm. It includes Fort Negley, Mt Olivet Cemetery, and the Tennessee State Fairgrounds. It’s the perfect mix of southern charm and modern vibes. 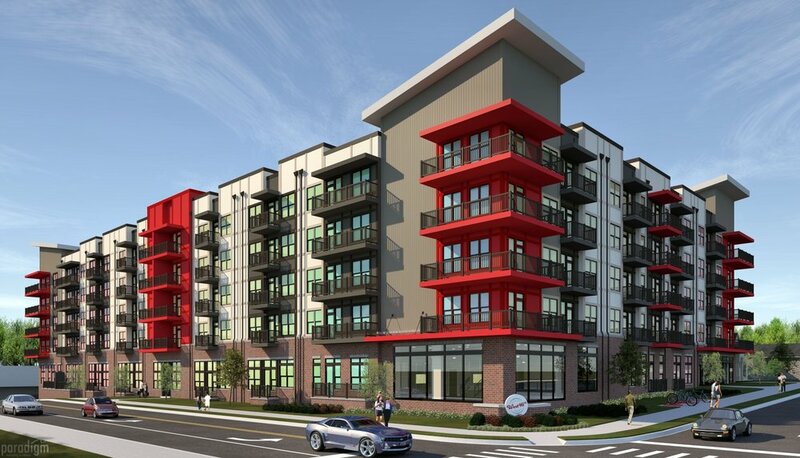 12 South, The Gulch, and Green Hills are a few minutes away from this beautiful neighborhood. The Downtown Nashville Community is located in the heart of Nashville and includes the richest of Nashville's history. Its streets contain some of the cities best tourist attractions and best places for an urban lifestyle. 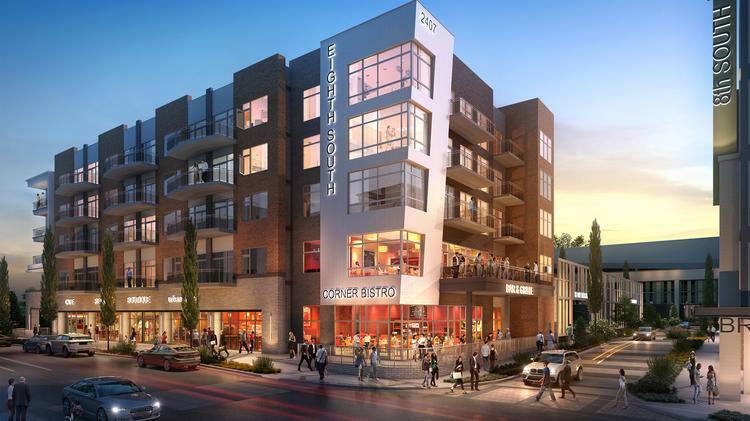 It offers eight distinctive neighborhoods that include Broadway, Music Row, and The Gulch. The community of West Nashville lies just northeast of Bellevue and is an old, historical neighborhood that includes the lovely Hillsboro Village, Sylvan Park, and Midtown. Filled with lavish homes, the grandest of them all is the Belle Meade Mansion, otherwise known as the "Queen of Tennessee Plantations." The revitalization of East Nashville has brought with it some very trendy restaurants, clubs, and businesses. At the heart of it, is the neighborhood of Five Points. It's filled with music venues, small bars, and boutiques for shopping. The North Nashville Community is one of the oldest in Nashville. This small area includes a rich history of early Nashville, and is home to three universities, including Tennessee State University. Germantown, and Buena Vista are amongst the top spots to venture to on the north side.